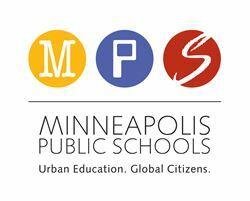 Minneapolis Public Schools (MPS) Superintendent Ed Graff today issued the following statement in support of immigrant students and families in MPS. 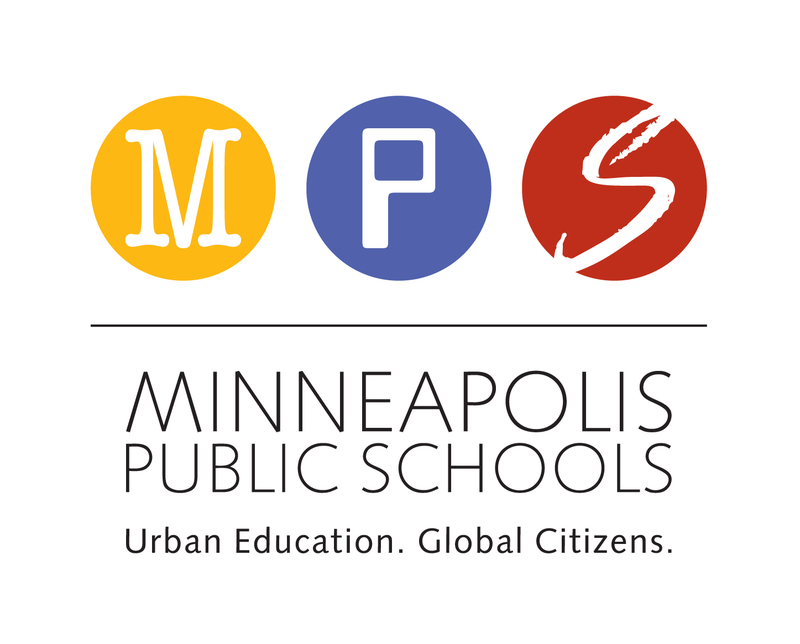 “Minneapolis Public Schools proudly welcomes diverse children from all over the world, from every religion and from every racial and economic background. We view our diversity as one of our greatest strengths. “The current times are sending a very different signal to our children, however, and have introduced an unprecedented level of fear and anxiety. That is why, last month, the Minneapolis School Board passed a resolution affirming our district as a safe place for all students and families, regardless of their immigration status, national origin or language. It is not the role of the district as an educational organization to ask about the citizenship or immigration status of any of its students or families. Our role is to educate kids; in order for them to learn, they have to feel safe.